Travel destinations of India! Indian is a country of lovely people and beautiful destinations. Well, when it comes to select one destination to travel it becomes bit difficult to choose from such wonderful destinations of India. 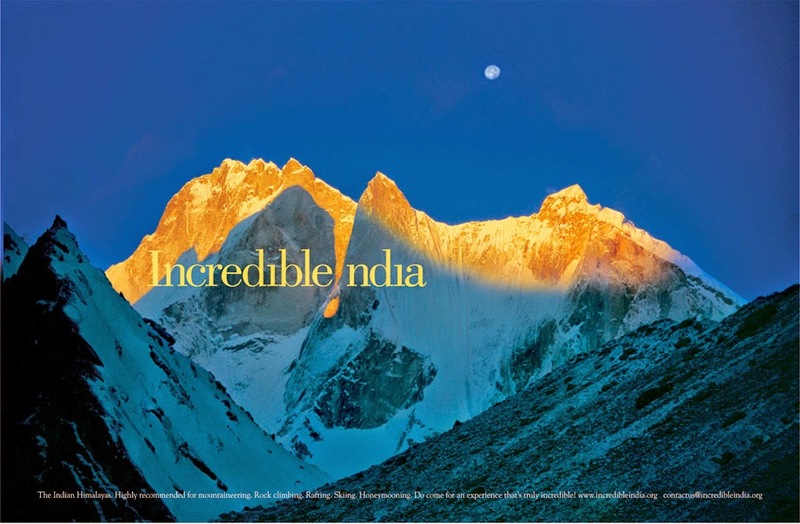 Here I have included the 10 best travel destinations of India. 1. Jodhpur/Udaipur: Jodhpur/Udaipur is located in Rajasthan. Jodhpur is known as “Sun City” and is located at the edge of Thar dessert. It is the second largest city of Rajasthan and has beautiful ancient places. Likewise, Udaipur is known as Venice of the east and also called as city of lakes. It has some beautiful locations that people love mostly. 2. Darjeeling:- A hill-station and located at 686 km from Kolkata. It has some most beautiful locations to watch. It has been a famous place for tourists for its beauty and climate.You can get a clear view of the world’s 3rd largest peak, Kanchenjunga, from the town on a sunny day. How beautiful! 3. Junagadh:- One of the wealthy cities in Gujarat and the ancient town was once ruled by princely rulers who contributed to the beauty and development of junagadh. It is the best and most wonderful place to visit to watch many historical locations located there. 4. Andamans:- A must visit place! You can see beautiful locations including cellular jail, water sports complex, Gandhi Park, forest museum, mini zoo, samudrika museum, Marina Park in Andaman. You will have great fun there and best memories of your life as well! 5. Ellora Caves:- Caves of ellora are very famous due to its ancient locations and beautifully made caves and sculptures. This place is a pride of Maharashtra.Must visit place! 6. Khajuraho:- It is located at Madhya Pradesh and is unique place all over the world. One thousand years ago, under the lavish and artistic support of the chandela Rajput kings of central India, 85 temples was carved near the village of khajuraho. 7. Leh Ladakh:- A place where you will feel like you are in heaven! Best travel destination to visit! If you wish to be a part of delightful festival of Tibetan Buddhist then it’s the lovely place! 8. Back waters in Kerala: Kerala is famous for its backwaters system which spread over an extensive 1500 km encompassing 38 rivers and 5 lakes. How beautiful! Must visit place of India! 9. Goa:- Goa, the famous and most loved destinations of Indians and for foreigners mostly. People love this place and it has very beautiful natural locations to explore with wonderful beaches of goa. Its great fun to be there in goa for best memories of your life. 10. Kashmir:- It is called heaven of India. You will find very attractive places in Kashmir to explore. People mostly choose this travel destination to have a wonderful time together. Must visit Kashmir! These are the 10 best travel destinations of India you can’t miss! I love all of them have visited some of them!It’s really great feeling to be there at such beautifully organized destinations!